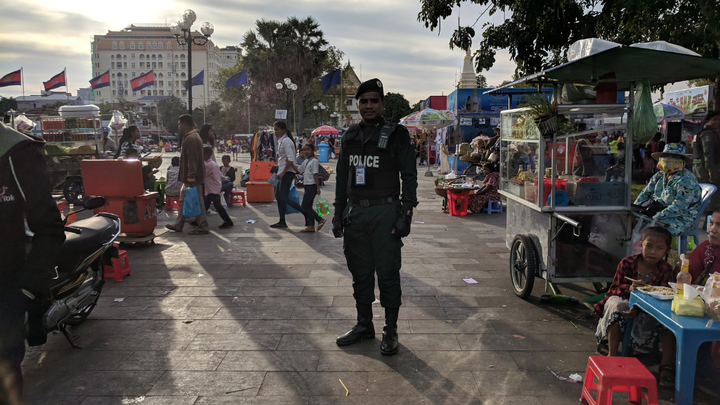 An officer in Phnom Penh, Cambodia standing in an open public market. Image courtesy of Matt and Nikki Javit. We see an image—particularly a photograph taken with skill and thoughtfulness—and our mind races to unfold the story it tells. We look at the exquisite black-and-white landscapes captured by Ansel Adams or the ultra-personal portraits recorded by Annie Leibovitz and our imaginations are ignited. Some pictures are intricate and complex, some are simple and raw—but it's undeniable that pictures speak to us in ways that words on a page do not. By a happy accident of fate, I was introduced this week to a civilian police supporter who is a gifted photographer. 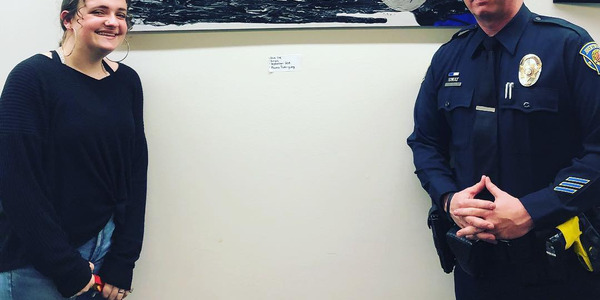 Due to his artistic gifts, law enforcement officers across America will soon be given the opportunity to view the images of their brother and sister officers from across the globe. First, here's the rest of the story. More than two years ago, Matt Javit and his wife Nikki took a break from their careers—he in technology sales and she as a clinical pharmacist—to travel the world. 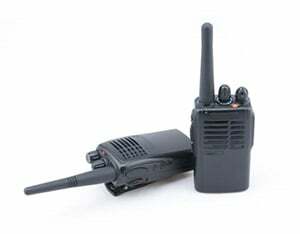 They have both been active in recording every possible detail about their trip, producing blogs and podcasts and videos on social media. Part of that record is capturing pictures of law enforcement officers from around the globe in pictures that show the pride behind the badge is truly international in nature. Matt told me via phone that the project all began because he randomly began running into police officers during his walks in the streets of the countries he and Nikki had visited. 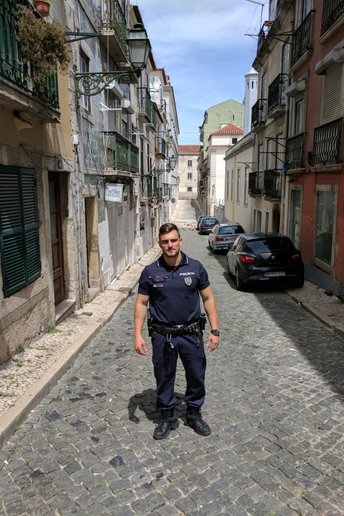 One day, he was wandering the streets of one of the 100+ cities on their travel agenda when he came upon an officer in uniform and asked to take a photograph of him. A few days and a few cities later, he came upon another officer and photographed him. A pattern began to develop. "During the first week on our journey while in Santiago, Chile in February 2017, I came across a police officer on a horse that I photographed," Matt wrote in a blog post. 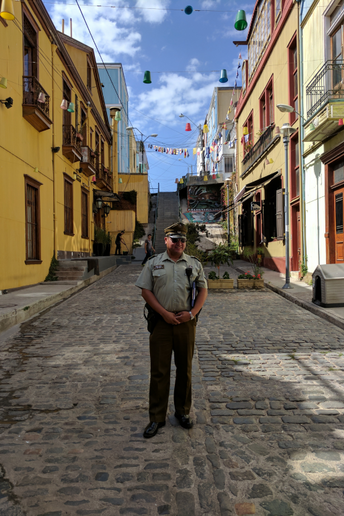 "Shortly after that, I took a photograph of a policeman in Valparaiso, Chile." 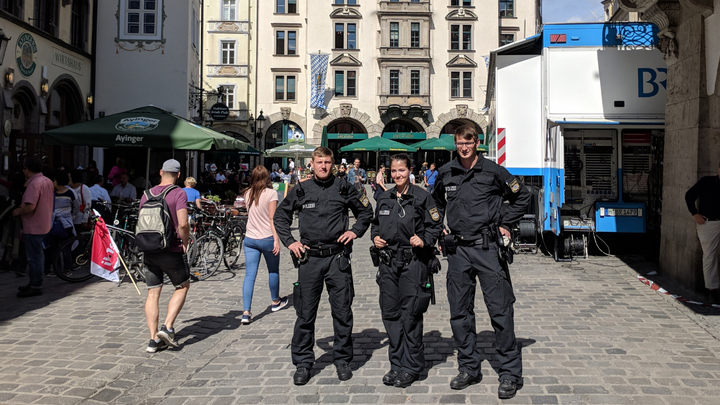 A lifelong police supporter, Matt—who has friends and family members currently serving in law enforcement in places like North Carolina and Wisconsin—decided to try to get pictures of as many police officers as he could in his travels. He decided, however, that it would have to be organic and unforced. "I would always do it as we're walking around and it was natural. I wouldn't go to police stations. It was just things where I happened to be walking the streets. 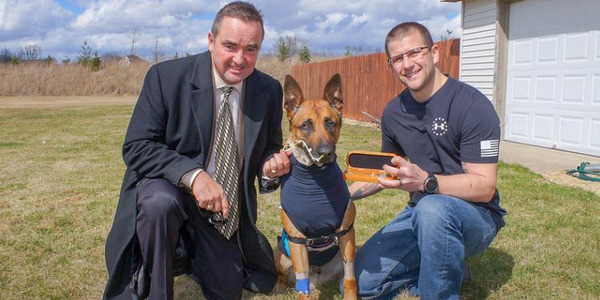 I would see an officer and I would just ask for a picture," Matt told me via phone from his hotel in Fiji. "Sometimes there would be a language barrier," he told me. 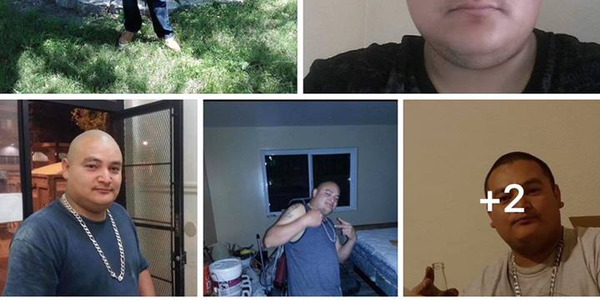 He'd use Google translate to communicate, and after he had compiled enough photographs, he was able to show offices the existing images—they would quickly get an understanding of what he was asking for. "I would show them the photo of the two police officers on top of Machu Picchu, or of the two officers in front of the Taj Mahal," he said. Matt described one day when he was walking the streets in Guayaquil, Ecuador, when he encountered a police officer standing in front of their main cathedral in that city. 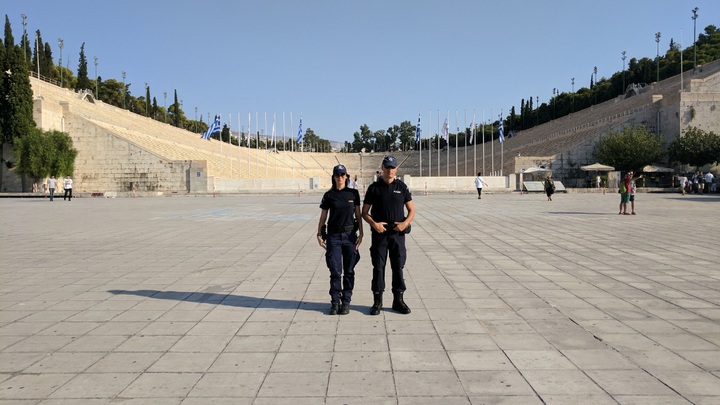 After navigating the language barrier with a combination of Google translate and some example photos, the officer agreed to be pictured. However, he asked for a few moments to meticulously ensure that he was properly squared away in his appearance. "That was the first time that somebody took that much time to prepare to look good for the photo," Matt told me. "He fixed his hat. He adjusted all of his clothes. It was awesome because it showed that his respect for his uniform and how he wanted to come across in the photo." Matt said that not every officer would grant his request for a photograph. In such cases Matt would simply thank them for their service and go on his way. In every case he wanted to make sure that the officers knew he had tremendous respect for them and the work that they do. You cannot get better representatives of American police supporters than a guy like Matt Javit or his wife Nikki. I mentioned at the top that there's more to this story than Matt and Nikki's amazing tale of travelling the world—visiting countries like Greece, Thailand, Vietnam, Ecuador, Peru, India, Japan, Malaysia, and others—and taking beautiful photographs of officers in those places. That yarn in and of itself it pretty awesome. But there's an even more interesting wrinkle in this thread. 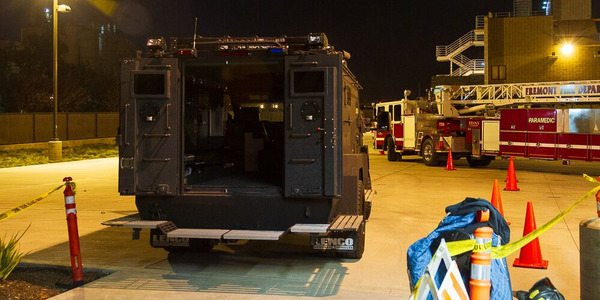 The bigger picture here is that because this world-travelling duo—who have a special admiration of police had the presence of mind to think of the special brotherhood of law enforcement across the globe—we'll hopefully have a pretty fantastic book that shows that incredible blue bond in rich, vivid, Technicolor detail. 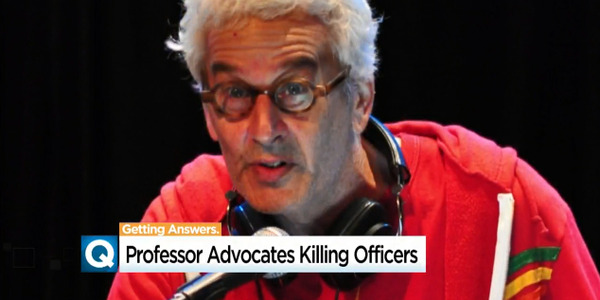 Matt wants to take the images he's collected and publish them in a picture book honoring police. "Sharing our experiences has been fun and rewarding, but I am very passionate about this photo book and the chance to share it with others who have the same respect for the police," Matt said. On his Kickstarter site, Matt describes the proposed book—titled "POLICE: Brotherhood in Uniform Around the World"—as a beautiful coffee table book "full of images of policemen and policewomen photographed during a 27-month journey to 35 countries and 100+ cities." Matt aims to publish the photo book in September 2019, and plans to send free copies of it to officers who sign up on the site. Officers interested in receiving a book need only enter some basic information on the couple's website—your information will remain confidential—and hope you get a lucky draw. 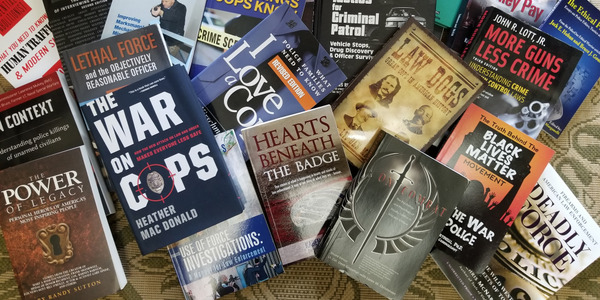 If the Kickstarter campaign is fully funded and supporters have selected the option to gift a book to police, current US-based police officers who sign up on the wish list will be randomly chosen to receive a book with a note of gratitude from the supporters. "Please let any of your hard-working friends in uniform know about the possibility of receiving a book as a gift," Matt says on his site. 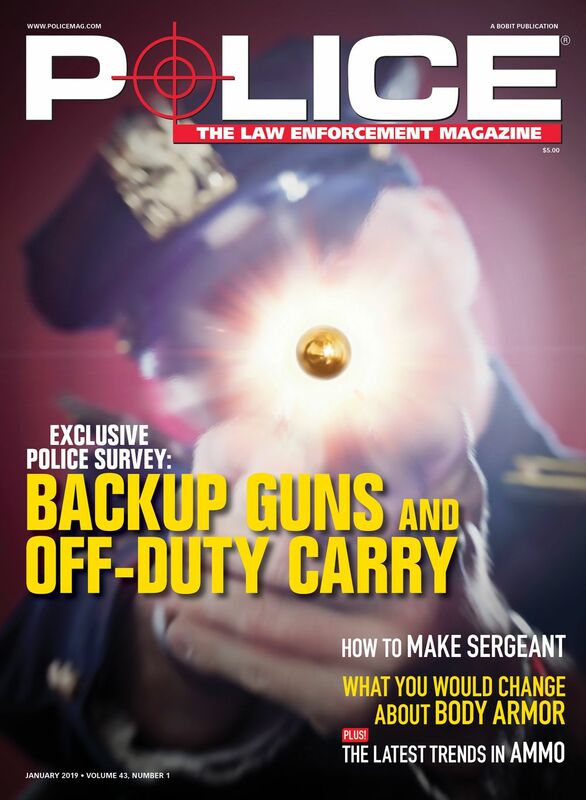 Civilians and officers alike can go to Matt's Kickstarter site and pledge any amount of money to help get his dream of publishing his homage to police and delivering it to LEOs across America. One need only go to the Kickstarter site and pledge some money to help Matt and Nikki get the book published. I did. 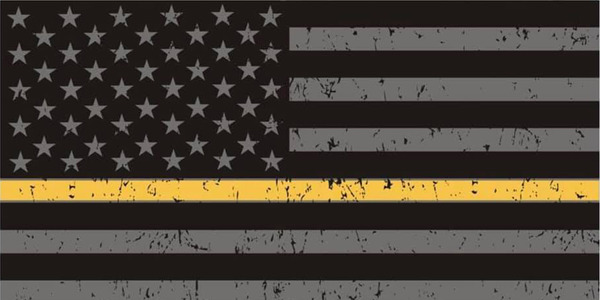 I pledged enough to support sending a book to a randomly selected officer, as well as one for myself. I'll let the photographs tell the rest of the story—I've written my thousand words.